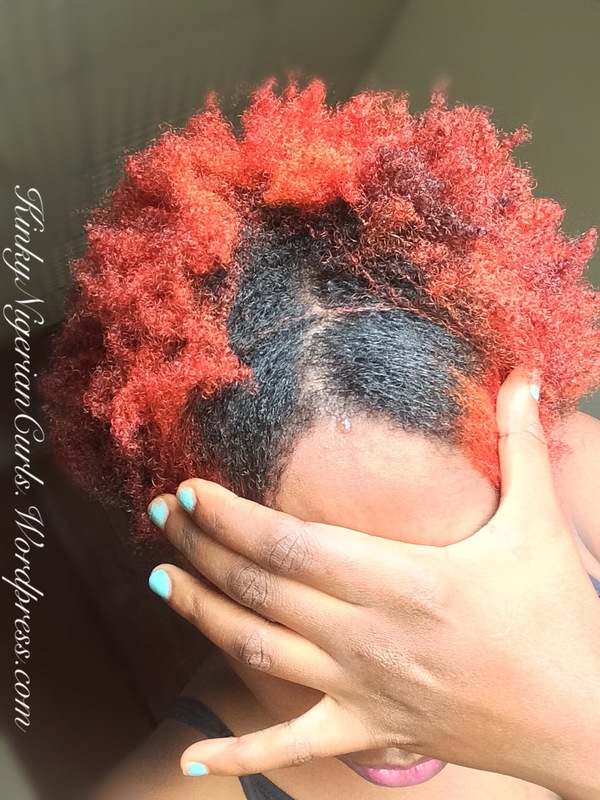 Today i’ll be showing you all something new I added to my wash Day Routine and I’m loving it big time. ( Pre-Poo) or Pre Shampoo, yes!! I’m in love with the results my Hair got after a Pre-poo treatment. You Need To Try it!!! Whats Is A Pre- Poo? 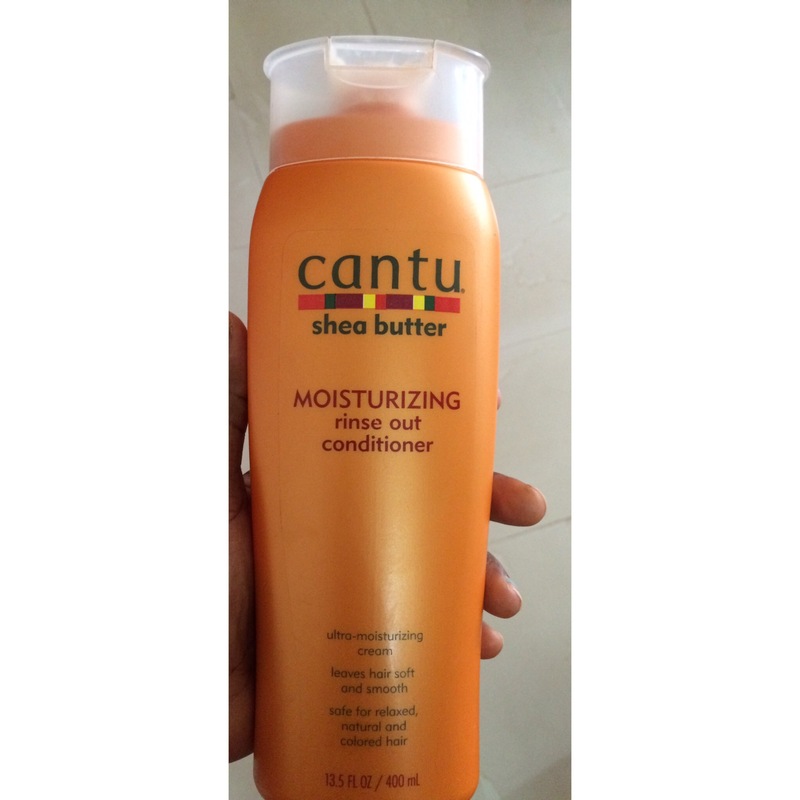 Protects hair from harsh shampooing process. You reap benefits of whatever pre poo you use. I used Oil and Cantu Rinse out Conditioner. Get your ingredients for your pre-poo. Section your hair into 4 or more sections for easy manipulation. Cover hair with a conditioning cap for 30mins to 1hour, you can sit under a heated source while you wait, if you choose. Finally, rinse hair and follow your regular wash regimen. 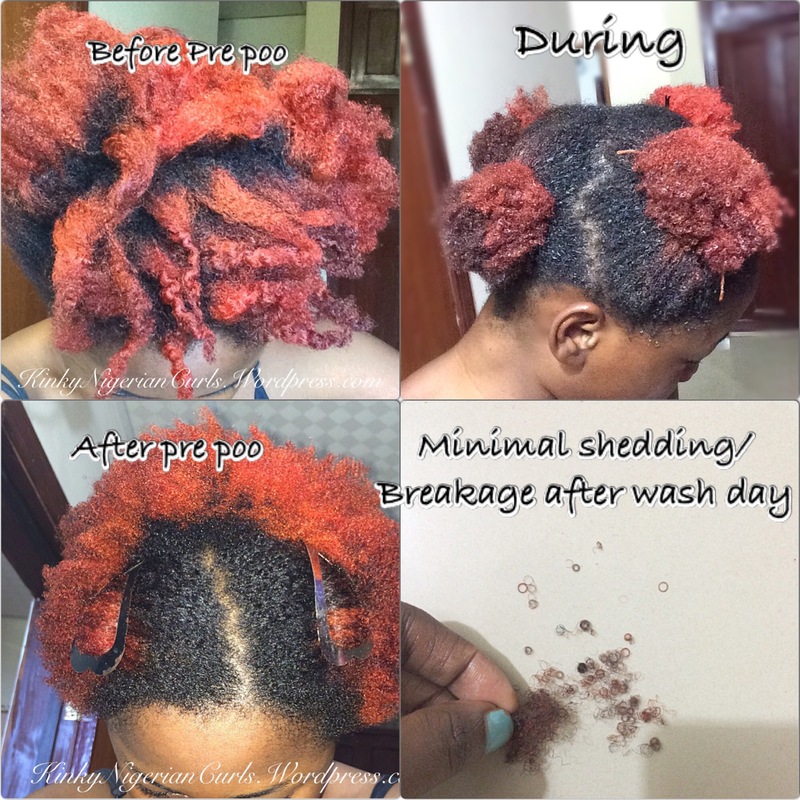 How often to Pre-Poo Natural Hair? It’s up to your how often you want to pre-poo your natural hair. 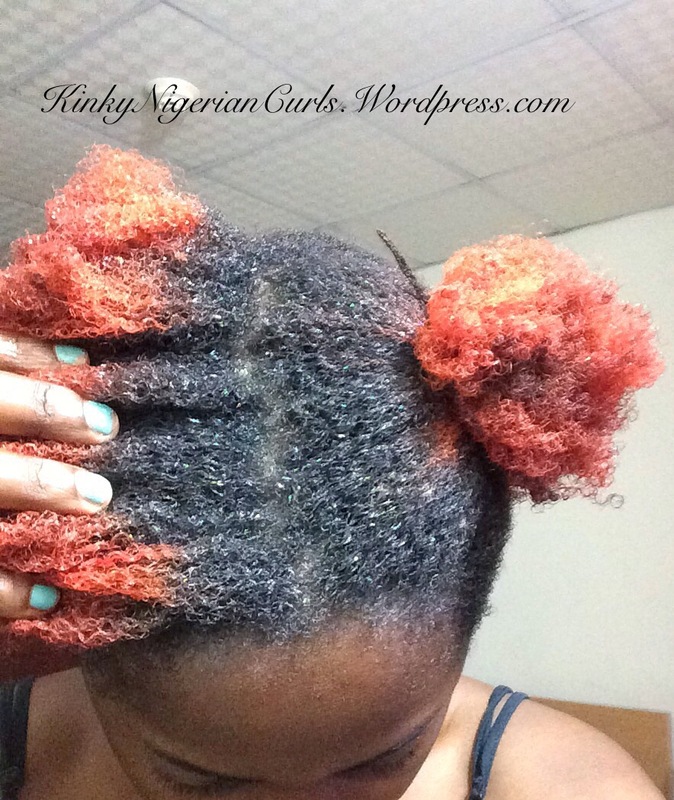 I often recommend pre-poo natural hair weekly, bi-weekly or monthly. Pre-Poo is done prior to shampooing the hair, so you should pre-poo as often you shampoo your natural hair. Pls, what are u protein treatment ingredients? *Pls, what are ur protein treatment iingredients? great post. i just never really though it was necessary for me. 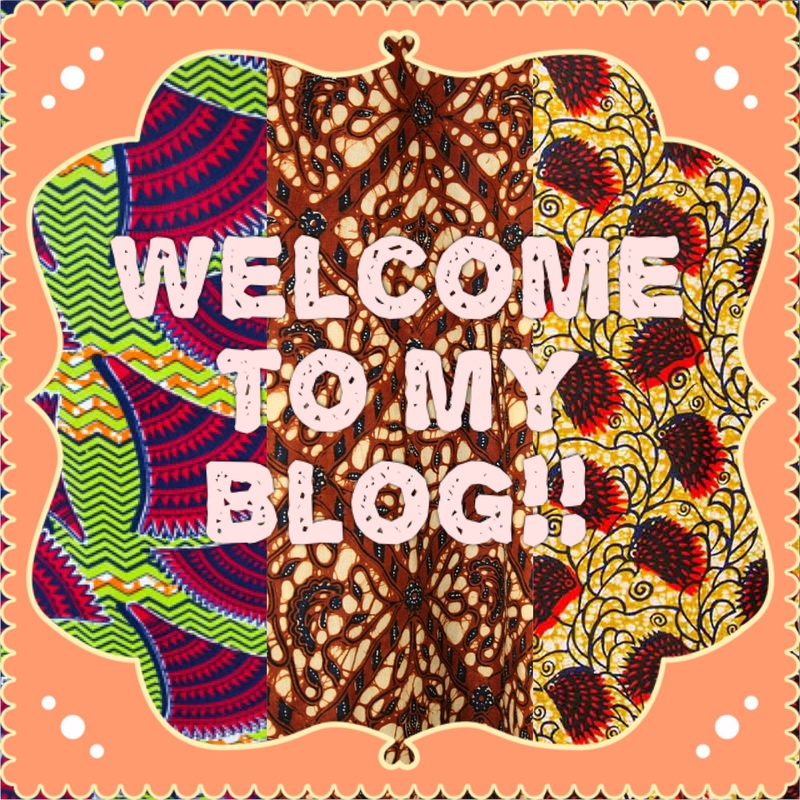 Can you write as post about your hair colour. I’m dying to get some colour soon. I’d be glad if you could share your opinion. 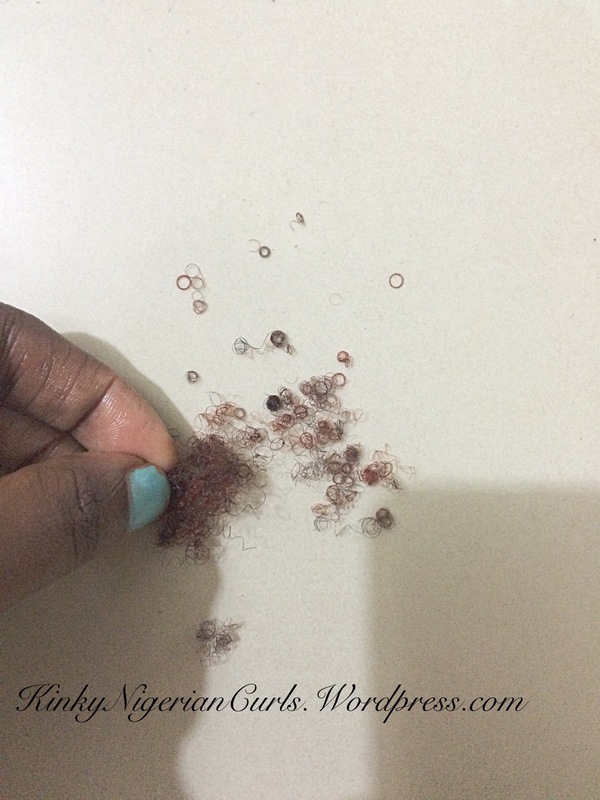 U can either do the big chop or transition to natural hair.You need a starter kit also. These are the starter products and tools with der functions. 1. Sulfate-Free Shampoo—Sulfates are strong cleansers that can often strip or dry-out natural hair which is already prone to dryness. Opt for a sulfate free or low sulfate shampoo to minimize the drying effect. 2. Conditioner for Dry or Curly Hair—These products are formulated with additional herbs, extracts and oils to help soothe, moisturize and soften your tresses. 3. Deep Conditioner—Natural hair can be prone to dryness and regular deep conditioning treatments will help revive dry, limp, frizzy and/or lifeless hair. 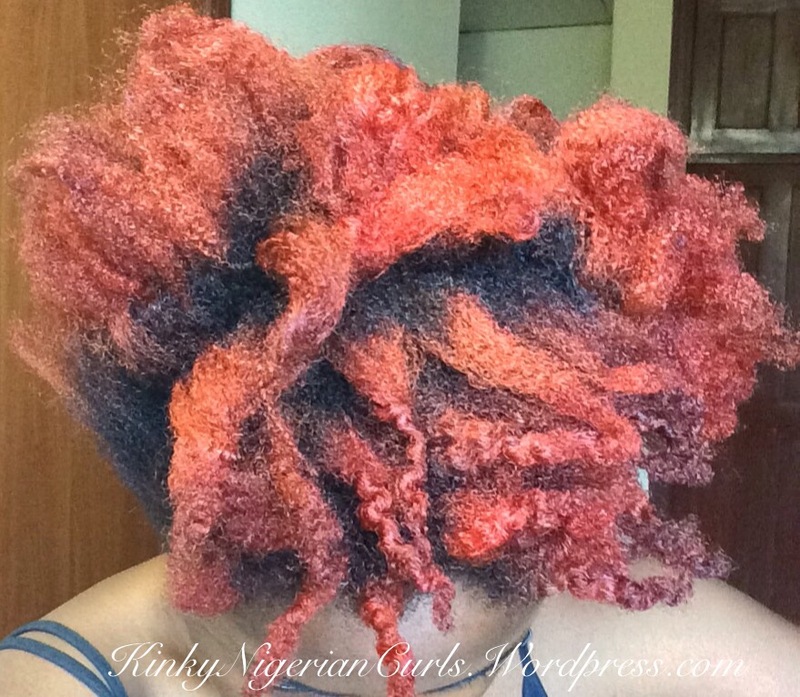 Look for deep conditioners that do not contain mineral oil or petroleum. Ingredients like shea, aloe, herbs, natural oils are key things to look for. 4. Moisturizer or Leave-In Conditioner— These moisturizers should be water based (water should be the first ingredient) and should not contain mineral oil or petroleum. 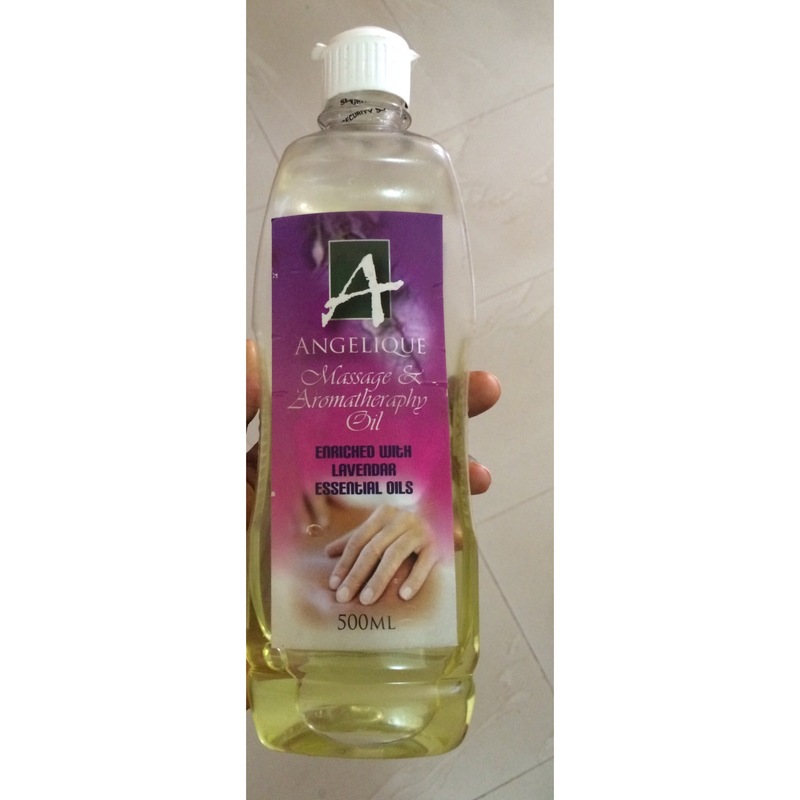 They are used to add additional lasting moisture and softness to your hair after you have gotten it wet by either washing our spritizing water. 5. Aloe Vera Gel—Aloe vera gel is a simple way to add moisture to the hair and help promote curl definition. I do not endorse any brand however I actually use The plant. But Lily of the Desert is also pure which is in most health food stores. You want to look for an aloe gel that is alcohol free, non-medicated and free from dyes. 6. Oil—Oil is used to lubricate the strands and seal in moisture. While the great to oil or not to oil the scalp debate goes on without end, choose for yourself what is best. Go to the grocery section and look in the baking aisle. 7. Butter—Not actual butter that you eat, but rather shea butter or coconut oil (which is not a butter but is a solid at temps of 70-75˚F or below). These are additional sealants in addition to the oil that can be used to keep your hair moisturized, as a styler and also add shine. 8. Hair Gel—Opt for an alcohol-free hair gel that will help define the curls, minimize frizz, and lock the style in place. Experiment with different levels of hold and ingredients to find one that is right for you. 1. Spray Bottle—Your hair needs moisture and that comes from water. Whether you get it wet in the shower or use a spray bottle you should water your hair and scalp daily. Good ol tap will be just fine or you can get fancy and use distilled water. 2. Wide-tooth Comb—Essential to any natural hair detangling regimen. There are lots of snazzy tools that can also be used but this is a basic, cheap and widely available. When detangling add conditioner or oil to the hair to provide slip, separate into manageable sections and start combing at the ends working your way toward the roots. Thanks very much. Please I will appreciate if u can recommend brand names for each of the 8 items you listed above. Hi dear. Yes u can leave out the egg and use the remaining. 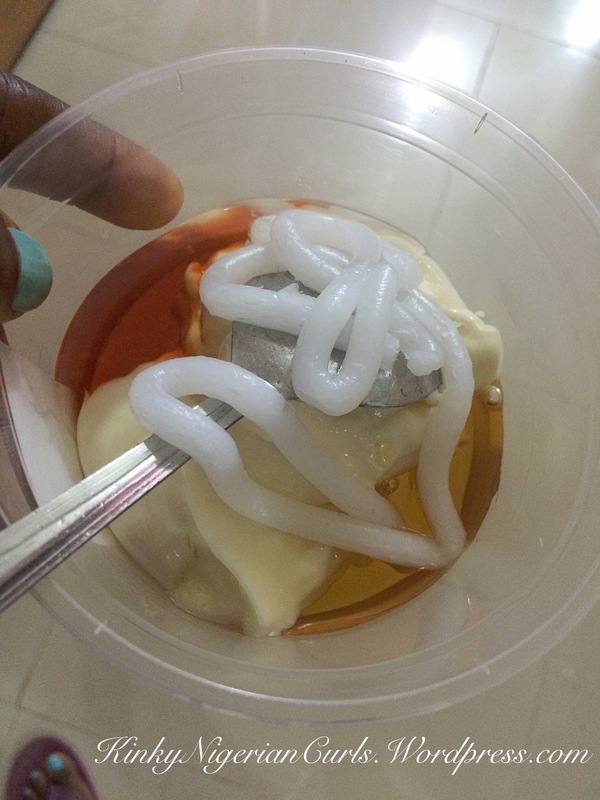 Add the DC treatment thats a plus…..
Ok thanks so much..i didn’t get the reply early..the dye didnt do so well but it was cool might try again in some months time,so u are saying for the protein treatment i should use just mayonnaise,oil and d dc treatment? Ok thanks so much..i didn’t get the reply early..the dye didnt do so well but it was cool might try again in some months time,it didnt stay for that long ,so u are saying for the protein treatment i should use just mayonnaise,oil and d dc treatment? 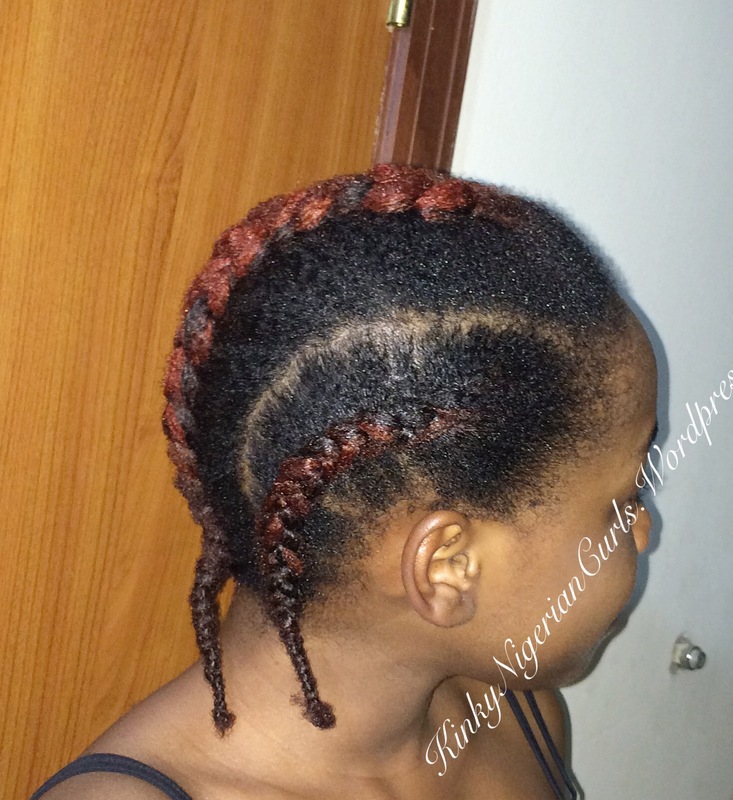 Hello Admin, please I have relaxed hair and just want to retain the length and strengthen it. 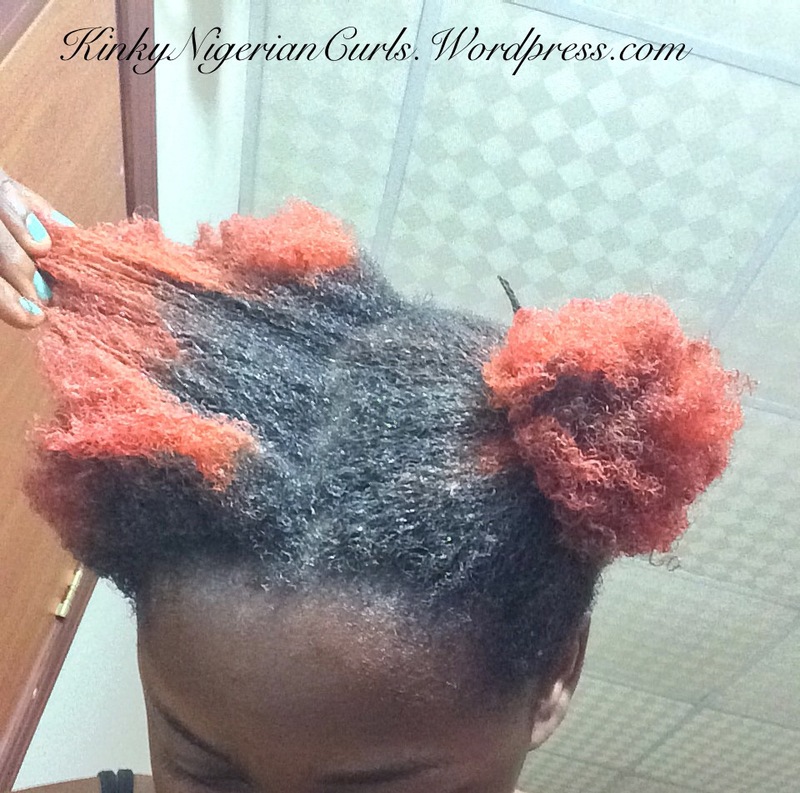 Can I do the pre-poo, protein treatment and the tea wash when ever I loosen the protective hairstyles. If not whatelse can I do to it. Thanks. And await your response. What if I want to grow my hair and retain length as well, can the above mentioned work well for this purpose? 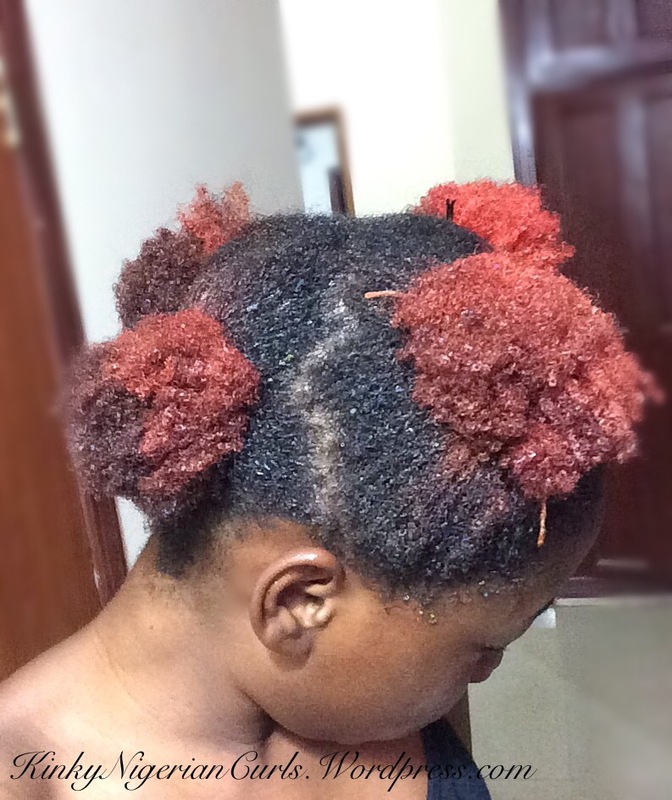 Please I had my big chop exactly a year ago and I’m not satisfied with the length as at now…Please what do I do?..and how often should I keep my protective styles?